Home selling services for Utah. Serving Salt Lake City, Ogden, Park City to Provo. Creative marketing plans to generate buyers. Over 2000 Equity Real Estate professionals in the local area working to sell your property. Marketing services for your listing. Freedom for you to continue your regular schedule. Qualified buyers who can perform financially. Knowledgeable sales associates to interpret offers. Skilled negotiators working to achieve the highest price. Exposure to Multiple Listing Services for faster sale. 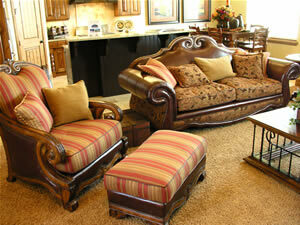 Guidance in marketing to make home more appealing. Your home will be featured on the Internet. Freedom from having unqualified strangers visiting your home. Security of key box entry by only authorized REALTORS®. Home listing services for Salt Lake City, UT. Providing MLS listings, home marketing, seller agent services, residential pricing, home listings, property prices, home values, real estate listings, home seller information, property selling services, listing agent, Utah REALTOR services, sell your house, sell property online, sell your home quick, residential sales, sell my house fast and house valuation.